The Edge is an interesting place to find yourself. People are drawn here for all sorts of reasons – whether it’s an opportunity to dig a little deeper inside themselves, a chance to learn a new skill, to grow in one way or another as an individual, or just as a chance to get out of their everyday lives and into nature for a few days. 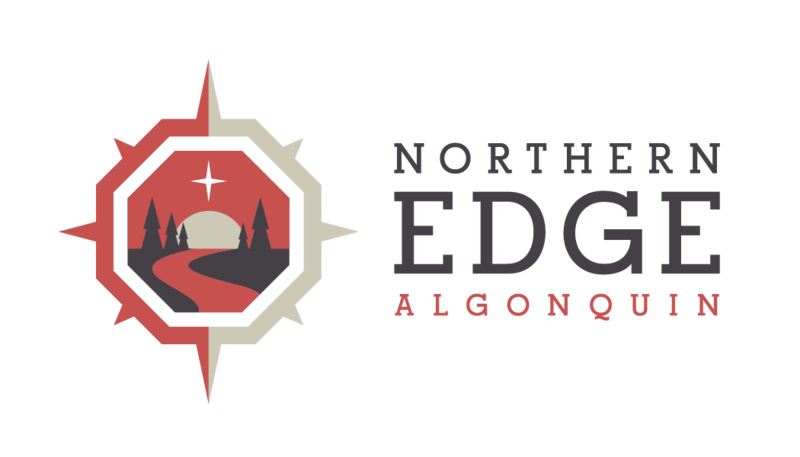 Andrew and Yianna will be hosting a winter retreat at the Edge in February 2019, and we’re excited to see them return! Visit One Tiger Yoga for more information.